As WhatsApp boasts a staggering 1.5 billion people as its active monthly users, it strives to bring innovations in the application which would make user experience better. In the previous year's Facebook's F8 developer conference, it was reported that WhatsApp would soon have a new feature enabling users to partake in conference calls, both audio and video. 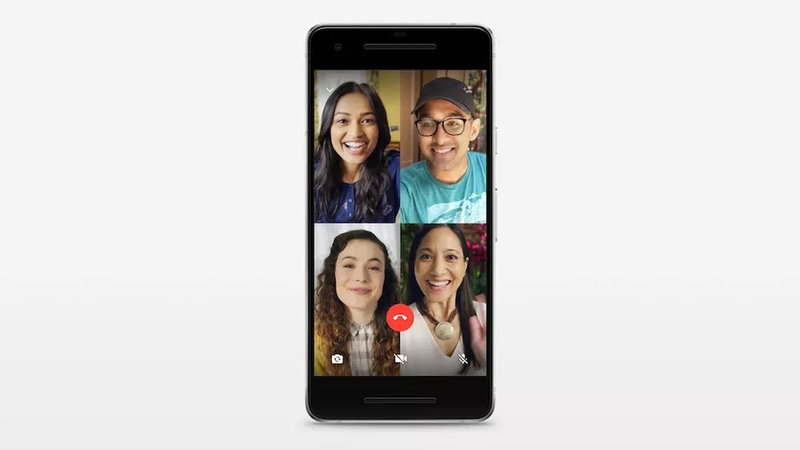 Audio calling has been around the application since 2014, while video calling was introduced in 2016. Allowing conference calls, that too with end-to-end encryption, is a big step. In a blog post, Whatsapp claimed that four users would be able to engage in conversation together. Moreover, the tool is supposed to work well even with poor Internet connectivity, as long as the people are connected to the network. This new feature is on an official, global roll out for both Android and iOS users.